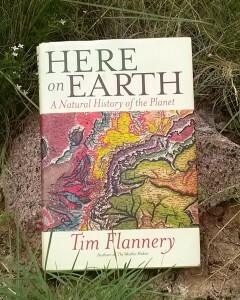 At the center of Flannery’s exploration is a haunting and perplexing question: Do the same forces – laws of nature – that drive Darwinian evolution destine humanity to “compete too successfully” and “destroy most other life, condemning our descendants to a new dark age or outright extinction?” Or, through intelligence and striving to love – or some other saving new belief – can we overcome our selfishness and avert catastrophe? Introducing his themes through a brief examination of Charles Darwin’s life and work, Flannery observes that “natural selection … is an unspeakably cruel and amoral process,” requiring that “the weak … must die if evolution is to progress.” If Darwin’s theory is true, then Paul’s exhortation to help the weak seems to set Christian ethics in direct opposition to natural law, and we are obliged to conclude that Jesus’ assurances that the meek shall inherit the world must surely be referencing some other world than our own. 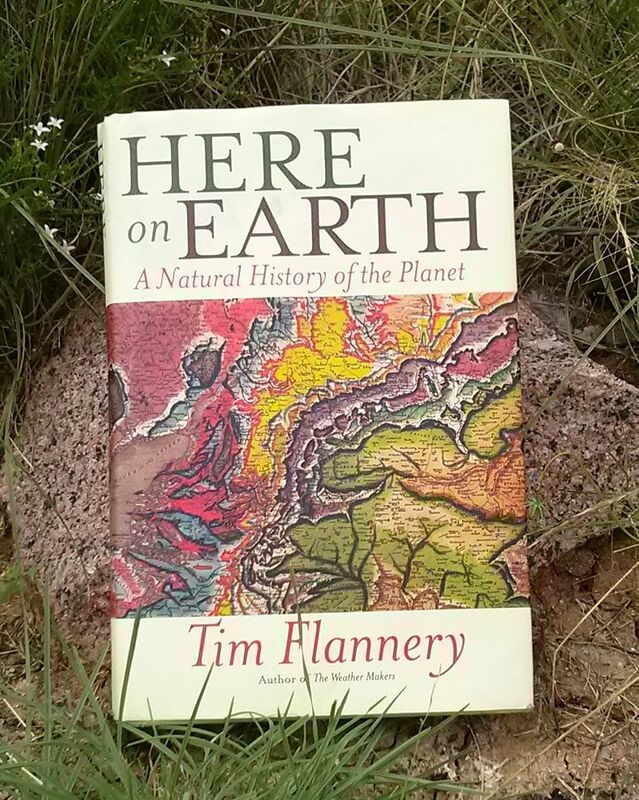 Darwin’s ideas suggest that “we are spawned not from godly love, but from evolutionary barbarity” (Flannery’s words) – is it any wonder, then, that we are destroying our home and ourselves? With reason, the poet Steve Kowit often referred to humans as Homo satanicus. Certainly the evidence for evolution by natural selection is overwhelming. The fact that nature itself is “red in tooth and claw” does not yield to luminous photographs of mountain vistas or Facebook pictures of tigers cuddling fawns. The fact is that practically every creature with the capacity to feel fear lives its life in fear and will die through predation, injury, or disease (we might rethink the phrase “death by natural causes”). If we turn to nature to learn how to be – as today are the primitivists, the rewilders, the “abos” – and really we might wonder where else we can turn – then what are we learning? If self-interest, competition, and survival of the fittest are natural law – as they certainly seem in fact to be – then is there any possibility of averting the inevitable destruction of our world, and in turn ourselves? I agree: we must sort through these contradictions, we must come to understand our relationship to the Earth, we must find an ethics that truly endorses survival, or we will suffer an Easter Island fate. With the atmospheric CO2 level at 403 parts per million and rising, ocean circulation slowing, and mass extinctions already under way, I believe the horse might be already out of that particular barn. But there are lessons of love to learn from considering how we have arrived at this precipice where we stand trembling, in apparent refusal to step back. It is never to late to learn love. I will be writing more in the months to come about Flannery’s book and others, the questions they raise, and the opportunities they suggest. I strive for an approach of rigorous logic and fact-facing: I seek truth. I also possess a super-rational conviction that Love rules the universe and that God did not make a world where life and life necessarily conflict; He did not create us to suffer, fear, and die. I seek Truth with a capital T, as well, and I believe we will find that Truth embraces both facts and Love.